Online retailer Overstock.com announced that its blockchain-meets-property rights unit has signed a Memorandum of Understanding or MOU in Mexico to develop a digital land records platform. The blockchain-based unit Medici Land Governance or MLG will work jointly with the municipality of Tulum in Quintana Roo, Mexico to develop the platform. 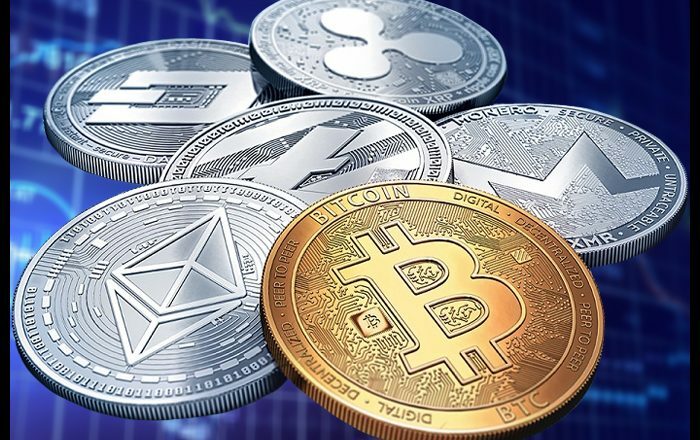 U.S.-based cryptocurrency exchange Karken acquired U.K.-based crypto derivatives trading platform Crypto Facilities to expand operations in the European market by offering futures trading in cryptocurrencies such as Bitcoin. It is claimed to be a “nine-figure” deal, Kraken’s largest acquisition to date and one of the largest in the crypto industry. The products and services provided by Crypto Facilities will complement Kraken’s core spot exchange and Over-The-Counter (OTC) service. Manhattan District Attorney Cyrus Vance, Jr. announced the indictment of 20-year-old Dawson Bakies for stealing the identities and funds of more than 50 victims across the United States in a sophisticated “SIM swapping” scheme executed from his Ohio home. Bakies is charged in a New York State Supreme Court indictment with Identity Theft, Grand Larceny, Computer Tampering, and Scheme to Defraud, among other charges. As of this writing, Bitcoin is rising 0.39 percent or $13.38 at $3414.40 on Coinbase. Ethereum is down 0.18 percent or $0.19 at $105.61.